TRAIN WITH YOUR FRIENDS. INSPIRE YOUR COMMUNITY. 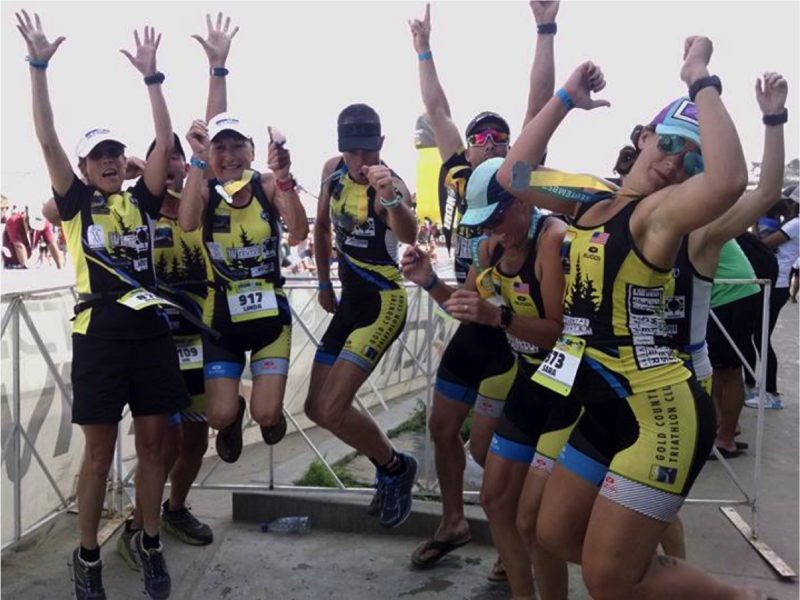 Gold Country Triathlon Club is a 501(c)3 membership organization with annual membership opportunities. An immediate family member who lives in the same household as a primary member may be added for $60. Membership includes a GCTC team technical T shirt! Club membership is valid from January - December.